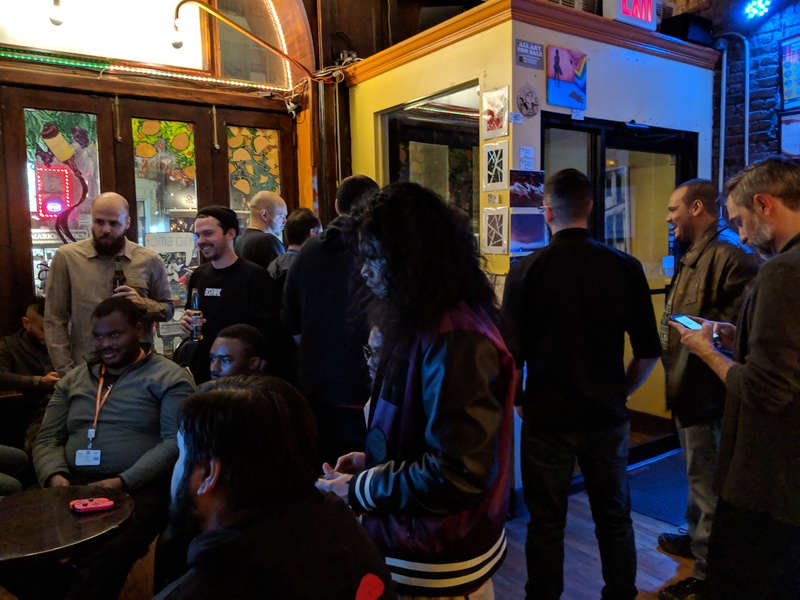 Local community driven gaming events in the NYC area. 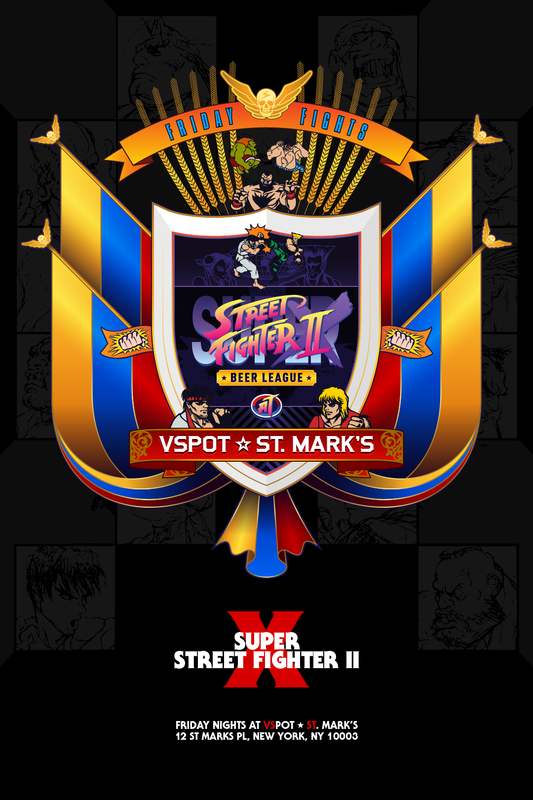 A weekly beer league dedicated to one of the most classic fighting games of all time, Super Street Fighter II X. Earn league points to go for end of season prizes. 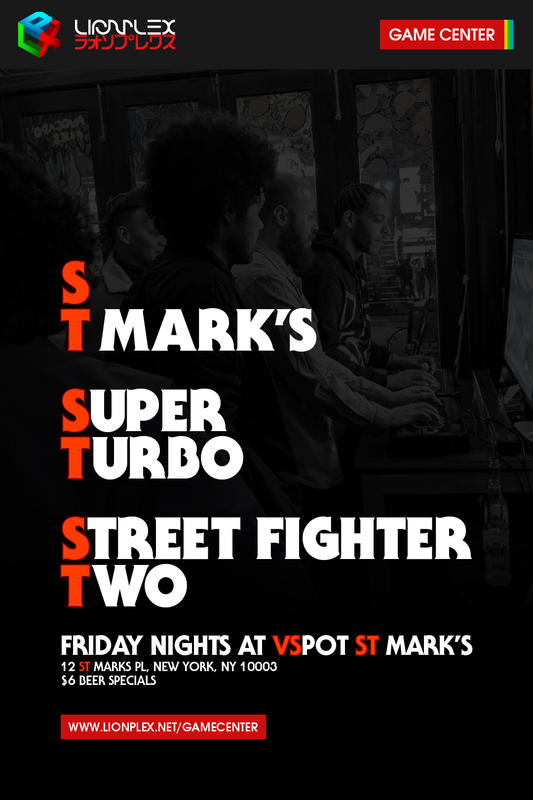 Weekly casual battles dedicated to one of the most classic fighting games of all time, Super Street Fighter II X. 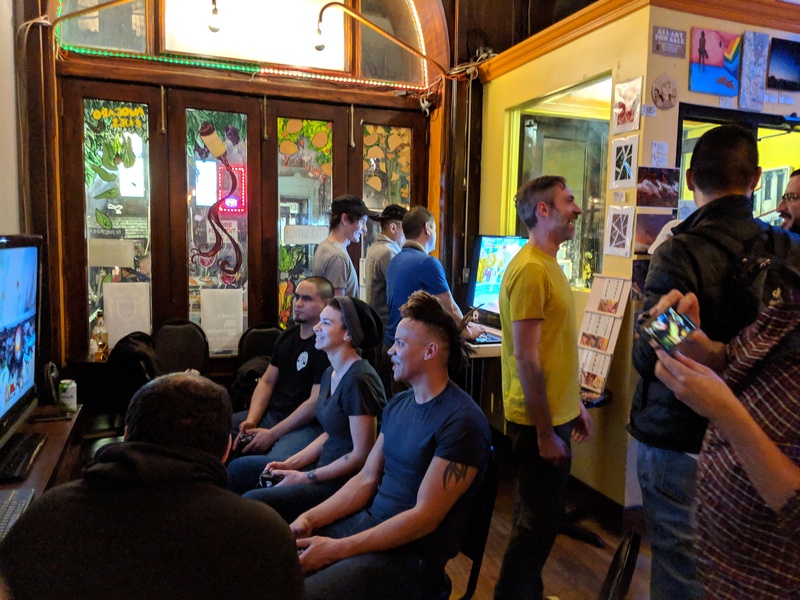 Play for fun and to meet new people. No egos involved. 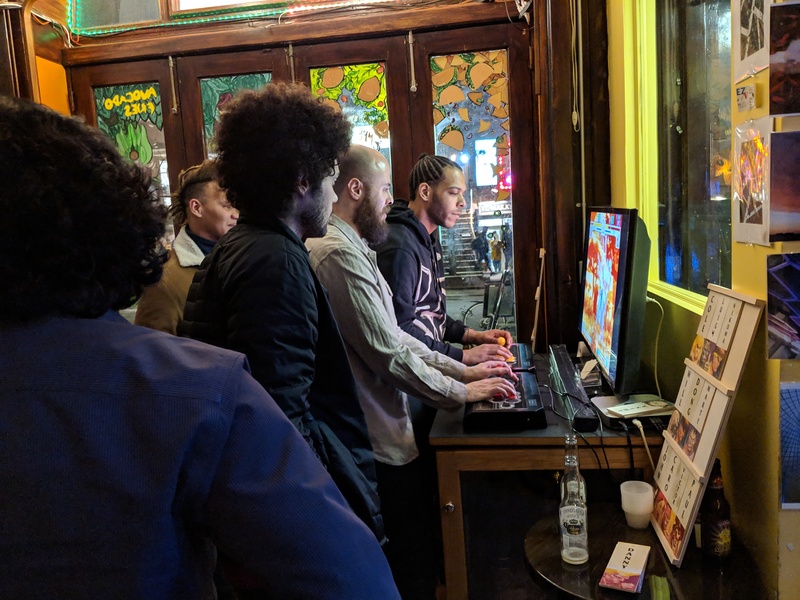 Sign up for the latest news and updates about the LIONPLEX Game Center. Regular members will receive a personalized wood name board featuring their main character.